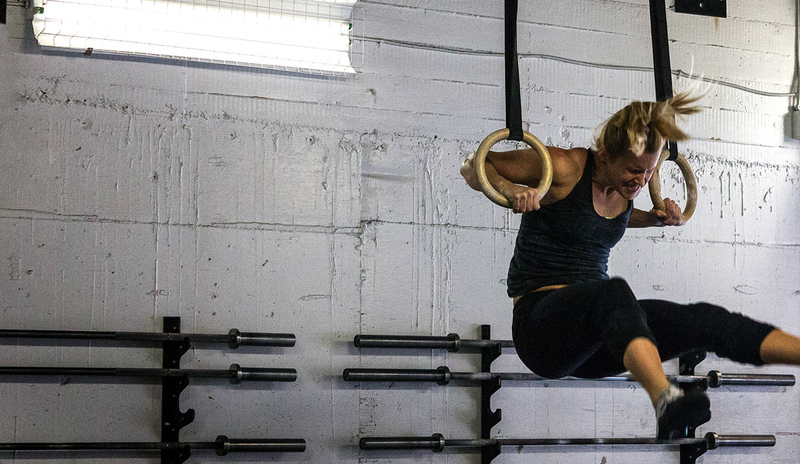 The best way to learn about CrossFit is to experience it for yourself. We offer free intro classes every Saturday at 1:00pm (CrossFit Hierarchy NW) and 12:00pm (CrossFit Hierarchy Ivy City NE) for anyone interested in starting CrossFit. The class is an hour long, during which our coaches will provide an overview of fundamental CrossFit movements, focusing on proper technique. You’ll have a chance to challenge yourself safely in a friendly environment with attentive coaching.